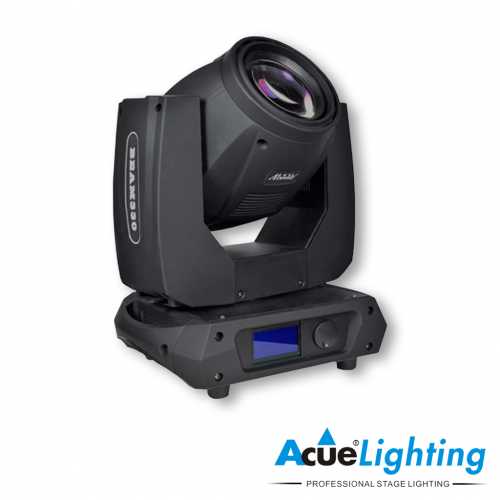 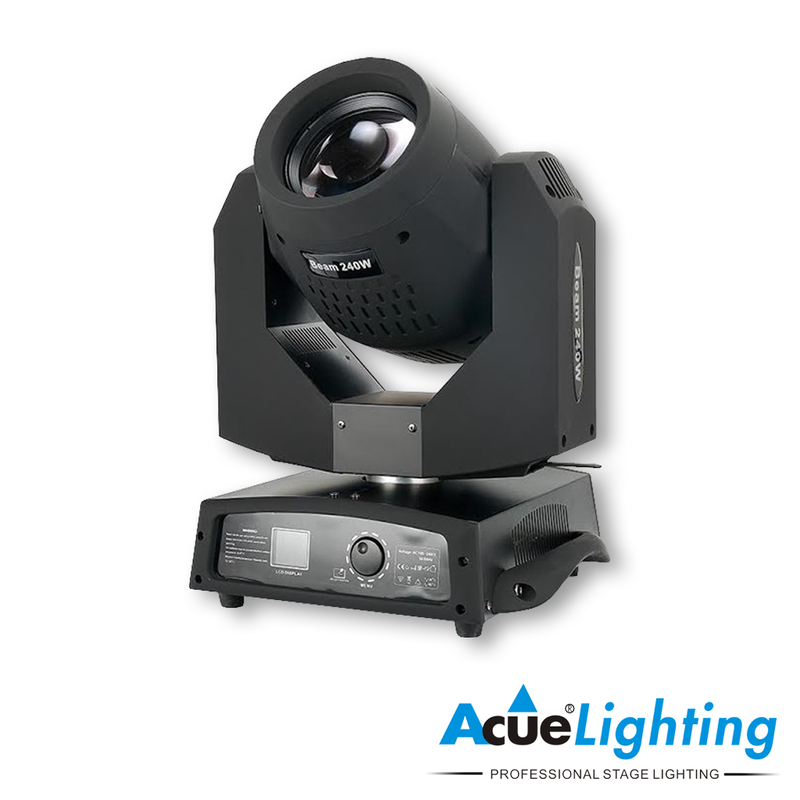 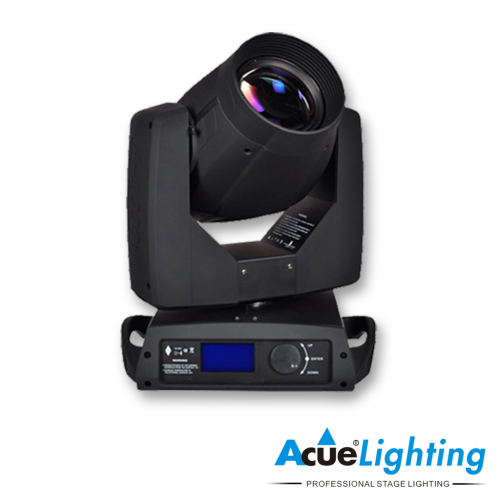 The Acue Lighting 8R Beam is a powerful discharge moving head “Beam” fixture. 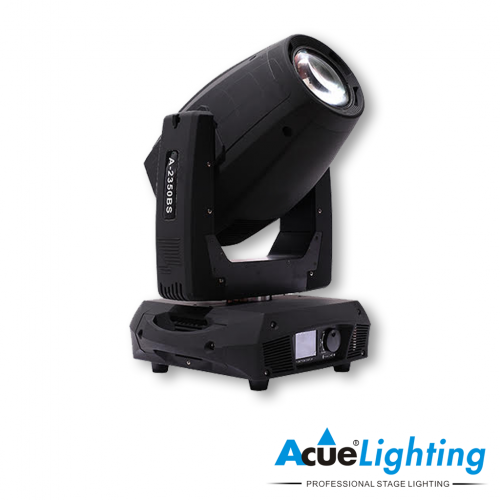 It is based on the 240W 8R bulb by Yodn. This beam moving head fixture has extremely fast 3 phase motors and superb optics. 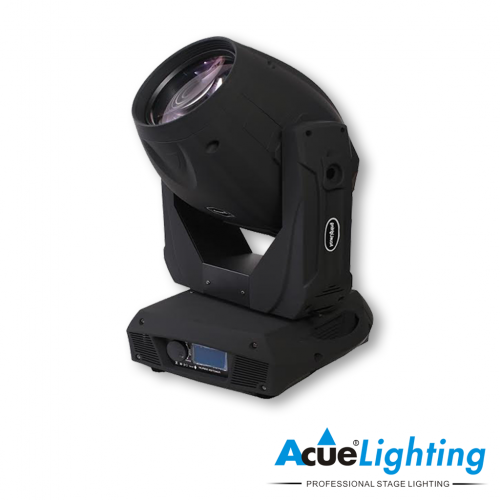 The 8R beam has a unique 24 facet rotating prism and a full linear frost system lighting designers demand to create unique lighting shows.